Yesenia, Jayde, Kaila, Noris and Lynda comprise our Technician team. They take pride in ensuring you are prepped and ready for your exam with one of our doctor’s. If you have concerns about your vision or eye health, our technicians will present these concerns to the doctor before your exam as well as ensure they have been documented. If you have a medical question or need to follow-up after an exam, these are the ladies that will be providing you with exceptional follow-up. 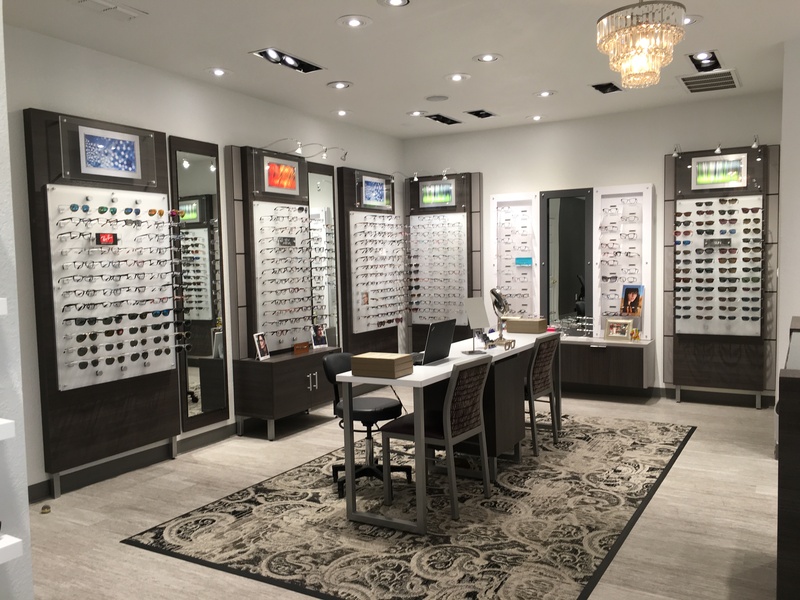 They also order, manage and keep our contact lenses organized, so if you need contacts or have questions, please do not hesitate to call and inquire.